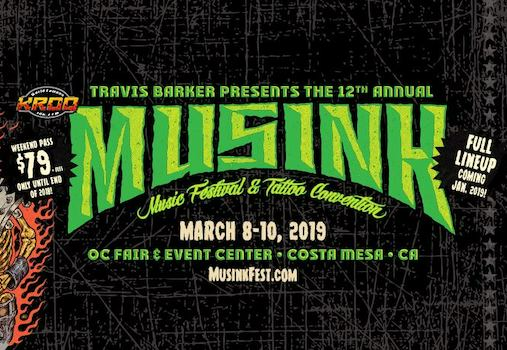 The annual Musink music and tattoo festival returns to Costa Mesa March 8. This year’s event will showcase more than 100 world-renowned tattoo artists and feature musical performances by Limp Bizkit, Travis Barker, Dead Kennedys, Anti-Flag and more. Book your Musink hotel now.